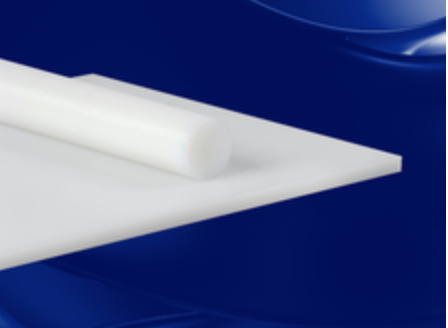 Redco™ HMW PE 500 or High Molecular Weight Polyethylene is used as a wear or abrasion resistant component on conveyors, chutes, troughs, tension bars and liners. Being lightly ‘softer’ than UHMW, HMW PE is often specified for cutting boards because it does not blunt the knives as quickly and is food approved. It is readily available in many colors and supplied as High Molecular Weight Polyethylene sheets, High Molecular Weight Polyethylene plastic parts precision engineered to your specifications, chopping boards and butchers block. Redco™ Polystone® D has a permanently anti-static setting and a specially balanced property profile. The electrostatic surface charge is reduced, dust is not attracted and no electrostatic discharge occurs. Redco™ Polystone® D black AST is available for many different applications, particularly in mechanical engineering and the food industry. Redco™ Polystone® D black EL is a PE 500-based material with high electrical conductivity, making it suitable for use in explosion-proofed areas. Redco™ Polystone® D black Nuclear has been developed specially to shield against neutron radiation in the nuclear industry. The product contains boron to absorb thermal neutrons. 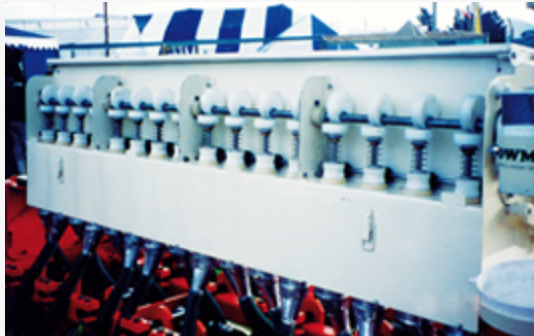 The boron concentration can be adjusted to meet customer’s needs. Redco™ Polystone® D blue EHS is a PE 500-based material specially developed for long service life in the higher temperature range. Redco™ Polystone® D Coloured is available in various colour versions for many different applications, particularly in mechanical engineering and the foodstuffs industry. Redco™ Polystone® D Microbloc is a modified Polystone® D material with antimicrobial action, making it suitable for direct and repeated contact with foodstuffs. Redco™ Polystone® D Natural is available for many different applications, particularly in mechanical engineering and the foodstuffs industry. Redco™ Polystone® D Natural EHS is a PE 500-based material specially developed for long service life in the higher temperature range. Redco™ Polystone® D Natural UV Resistant is available for many different applications, particularly in mechanical engineering and the foodstuffs industry. Redco™ Polystone® DR material has repro content.